Richland Public Health has confirmed the existence of West Nile virus in Richland County after testing a mosquito sample around Ontario. After the confirmed positive test results, we are the third county in the state of Ohio this year to find the West Nile virus Richmond said. 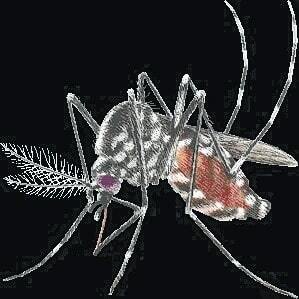 “It’s not unusual to have the virus present in mosquitios, but we haven’t had a human case since 2012,” he said. West Nile virus is a spread by the bite of an infected mosquito. While most people will show no symptoms, it can lead to West Nile fever or severe West Nile disease. Richmond said mosquitoes can travel a radius of 15 miles. No person has yet to be infected in Richland County this year. There is a continual concern about mosquito-borne diseases, said Matthew Work, Director of Environmental Health at Richland Public Health.